Welcome to Paint My Sketch Art Group where artists share their artwork online. These images are on products for the consumer to paint on as a custom crafting project but the artist retains full rights. Enjoy. 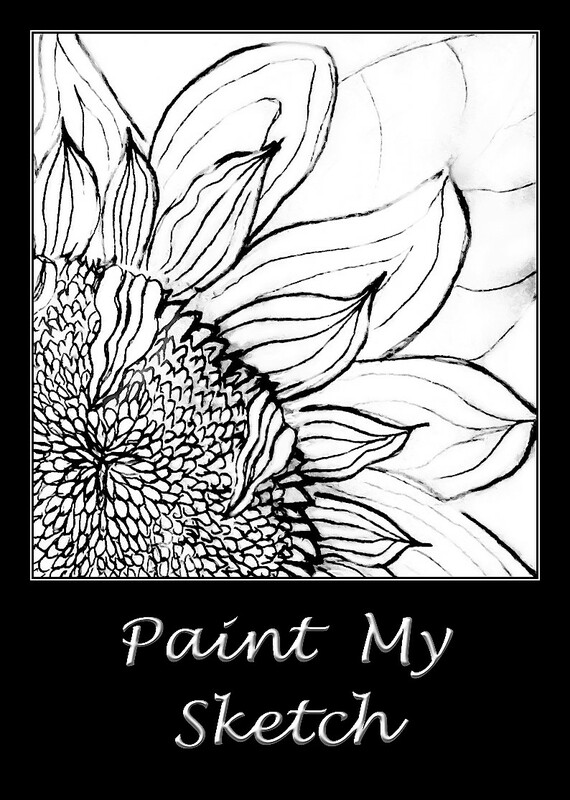 Follow us online to join Paint My Sketch art group. Visit the Paint My Sketch website. Paint My Sketch for dancing hands artists. There are many images here to be painted on watercolor. If you are interested in purchasing for a class or groups, please contact me in advance. I will upload a cleaner version to another site for purchase on watercolor paper. PAINT MY SKETCH - COLOR IN CUSTOM CRAFTS. 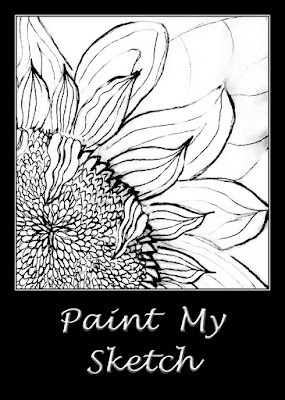 Join PAINT MY SKETCH - Color In Custom Crafts Art Group - PAINT MY SKETCH - Color In Custom Crafts. Greetings Customers and Artists, This group is for customer. Mouse over to share us online.